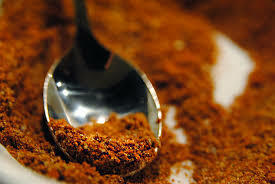 is a spice mix from South America. Locally blended from imported Spices. 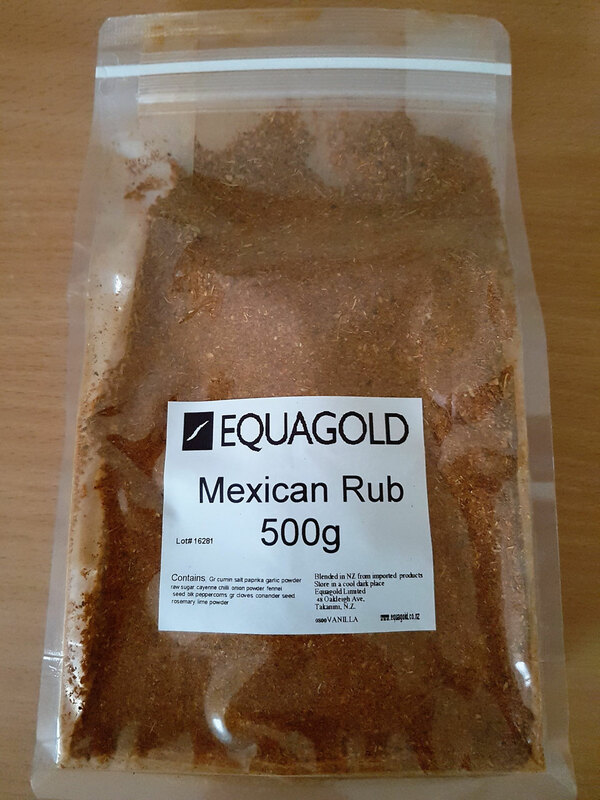 This seasoning adds authentic flavour to Mexican dishes. Used for tacos, ground beef, potatoes or BBQ chicken. You can add it to salad dressing as well. It contains: Cumin Ground, Salt, Paprika, Garlic powder, raw Sugar, Cayenne, Chili, Onion powder, Fennel seeds, Black Peppercorns, Cloves ground, Coriander seeds, Rosemary and Lime powder. Now available by 100g and 500g, Please select from the drop down menu.